Laudable Pursuit Publishing “Myth, Magick and Masonry” – Zero Equals Two! Ordo Templi Orientis of course has roots in Freemasonry so knowledge of the history and methodology of Masonry can be useful to OTO initiates in understanding our Mysteries more fully. 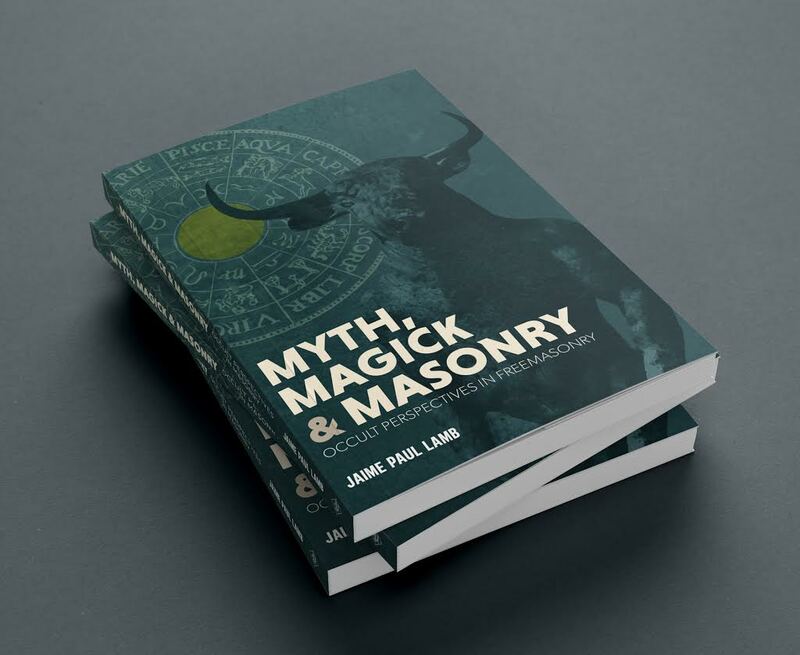 The Laudable Pursuit Press has announced its publication of a new book by Mason and OTO member Jaime Paul Lamb, Myth, Magick, and Masonry. In MYTH, MAGICK & MASONRY, Jaime Paul Lamb develops four thought-provoking interpretations of the symbolism and allegorical content of Freemasonry and some of its appendant bodies. By viewing the craft through the interpretive lenses of ceremonial magick, solar and astrological lore and symbolism, classical mythology and the Roman Mystery cult, Mithraism, Lamb establishes four distinct vantage points from which to survey Freemasonry. Thereby, Jaime Paul Lamb enables Masons, new and old, to develop a more nuanced appreciation of the Craft and a deeper understanding of the Fraternity’s priceless initiatory heritage. Jaime Paul Lamb was raised in St Johns Lodge no. 6, F.&A.M., Norwalk, CT. He currently resides in Phoenix, AZ and is a member of Ascension Lodge UD, Arizona Lodge no. 2, Phoenix York Rite bodies, AZ College of S.R.I.C.F., Arizona Research Lodge no. 1 and Lapis Lazuli Oasis, O.T.O..